The leather Sherwood Sofa is the epitome of modern sophistication and comfort. Incorporating both fine traditional leather upholstery and beautifully crafted solid oak frames, it is a luxurious addition to any seating arrangement. 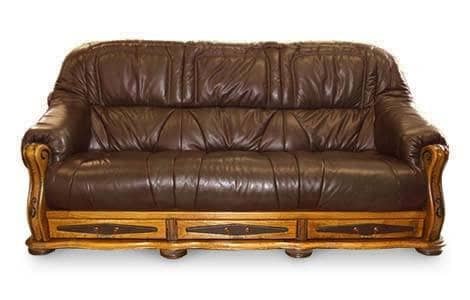 Bespoke to order and expertly handmade in Lancashire, the Sherwood Chesterfield Sofa is available as a 2 or 3 seater in various colours. There are 8 colours to choose from.